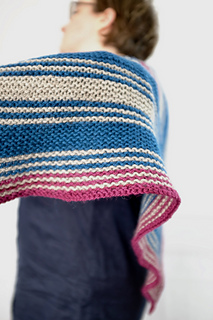 Are you looking for the perfect meditation project? 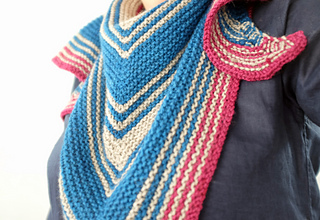 This shawl is exactly what you need: stripes, Aran yarn and vivid colours! 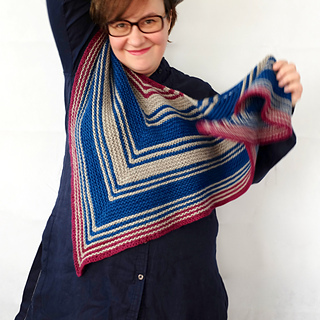 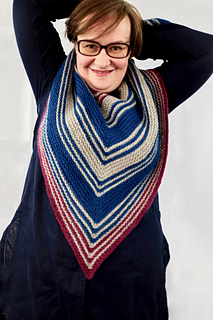 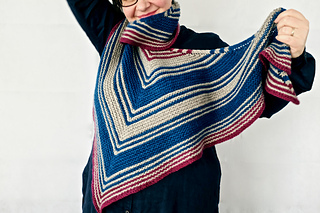 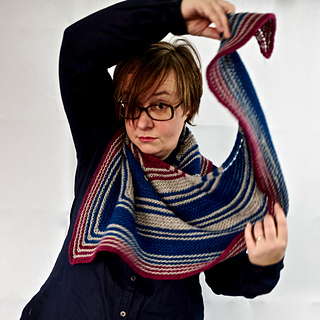 I designed this shawl to teach anyone to knit a striped shawl in no time. 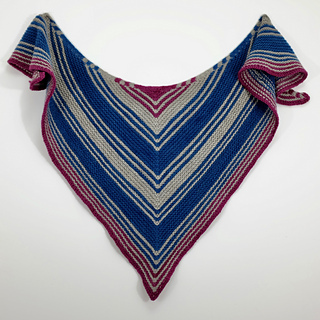 Aran-weight yarn, big needles, garter stitch: a no-brainer for advanced knitters, a fun challenge for first-time shawl knitters! 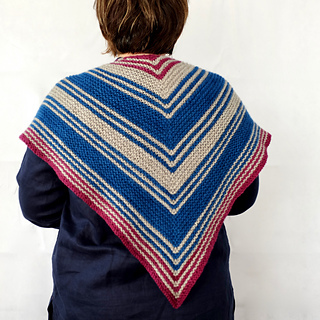 11 sts and 26 rows over 10cm / 4” in garter stitch, wet blocked.